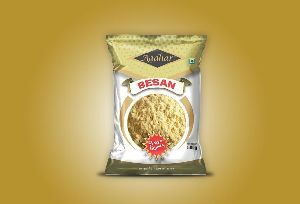 We are manufacturer of besan in natural flavor with quality standard , packaging available laminated pp bags packaging- 1kg, 2kg, 5kg, 25kg. 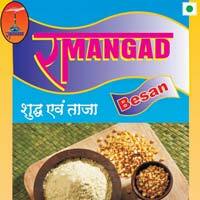 We are offering besan manufactured from high quality gram dal. 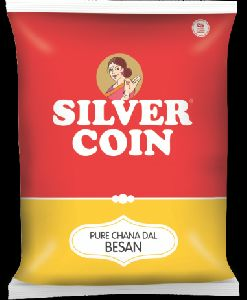 Best suited for homes as well as namkeen and snacks manufacturing units. Be it mouth-watering onion fritters, soft delectable dhoklas, or laddoos, besan is one such ingredient that is used to prepare several sweets and savoury snacks. 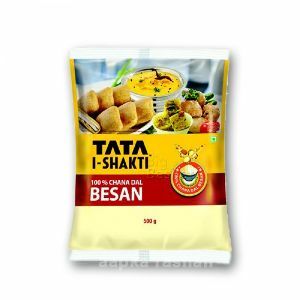 Bring home a pack of Tata i-Shakti Besan for the best snacks and sweets. 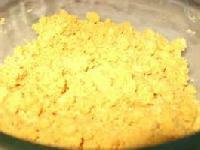 It is finely ground and free from impurities. 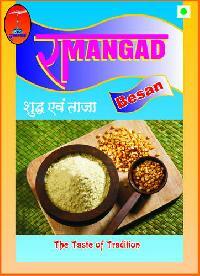 When you talk about besan, how can we not mention kadhi! Also, you can use it to thicken your gravies and soups. 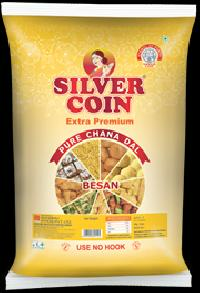 we are offering gram flour . Ajay Food Product Pvt. Ltd.
G. D. M. Foods Pvt. Ltd.